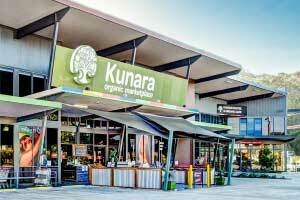 Kunara is your meeting place to discover what’s hot and happening in the world of health. We are so much more than a healthy living destination – visiting us is an experience and we are a hub of learning, a collective of passionate people, the heart of a community who want to live with vitality and integrity. Sign up and DISCOVER new skills at our expert workshops, TASTE delicious samples at our product demos and CONNECT with the people who make your food. It’s all happening – every month – in your Kunara community. Pull out your diary, flip out a pen… And get ready to schedule some FUN!